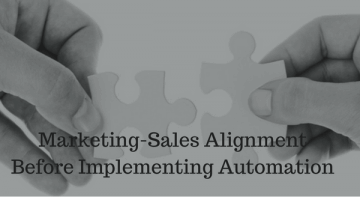 Aritic PinPoint marketing automation solution is specifically designed for your marketing agency. Capture leads, monitor lead sources, send targeted ads, and convert them into loyal clients with our tailored automation features. Build intuitive and engaging campaigns in a few seconds - no IT or design help needed. With easy setup, Aritic PinPoint is the comprehensive solution for your agency - be it brand image building or relationship building with clients. Build automation campaigns to engage and nurture your prospective clients, showcase your services, send service details on time, and enhance your overall client experience. 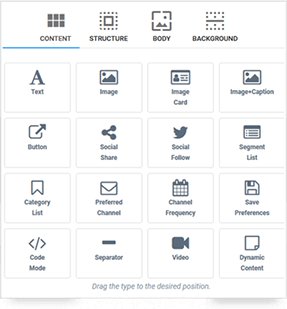 Create landing pages, email templates, push campaigns, SMS campaigns, mobile-targeted campaigns, retargeting campaigns, social media campaigns – all in less than a minute with our easy to use drag and drop editor. Simply pick your choice of template from the template library, and get started with your marketing campaigns. 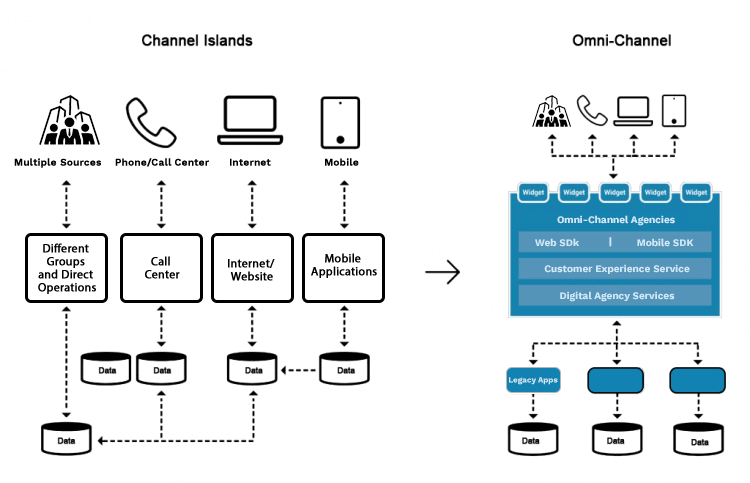 Engage your clients with omnichannel marketing campaigns, offering them uniqueness and consistency across all devices and marketing channels. Tie together all client details, create buyer persona, and target only relevant ads to each individual client. Build interactive and behavior-based emails with the drag-and-drop email editor. Choose from a varied list of templates and get started with your email campaigns. Create segment-based emails and schedule drip email series based on multiple engagement triggers, like email opens, email click-throughs, no response, and more. Track and analyze your email campaigns, A/B test your email templates, and personalize your emails using Dynamic Content. Set specific contact segments and conditions for your dynamic content while editing your email template so that your clients see content that is relevant and applicable. 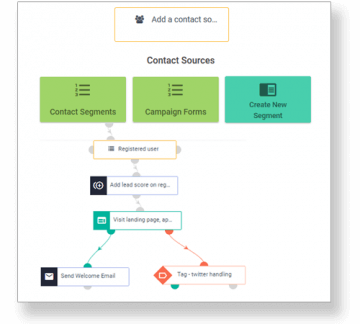 Tie your email campaigns with other marketing features like lead scoring, lead tracking, dynamic contact segmentation, social interactions, and lifecycle stages of each client. Get access to each client’s details and use it to build hyper-targeted automation campaigns within Aritic PinPoint. Choose from 1000+ automation templates and create your own customized templates without the help of a developer or designer. 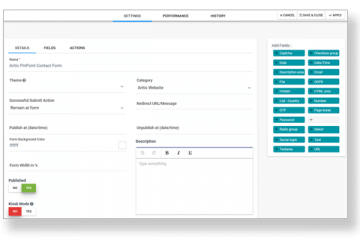 Drag-and-drop elements within templates to save time and build an interactive automation campaign. 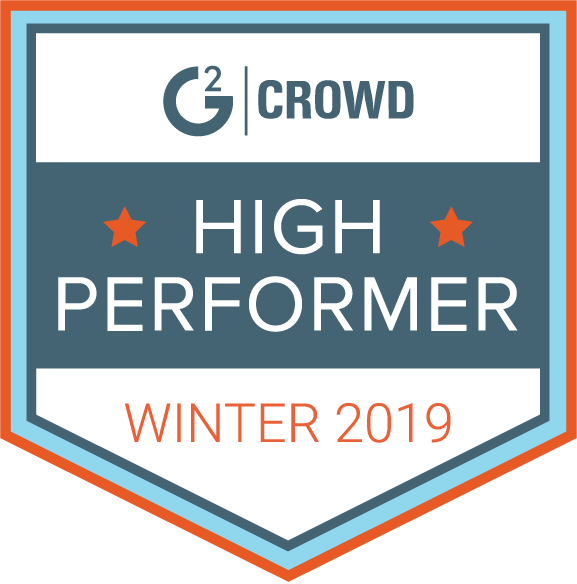 Track and analyze each campaign performance against each client records with detailed reports, performance graphs, and pie charts. Assign lead scores, edit scoring conditions, and monitor lead activities from one central dashboard. A/B test your campaign templates to get maximum results out of your campaigns. Build your marketing campaigns independently without any design or IT help, and start retaining your clients more. 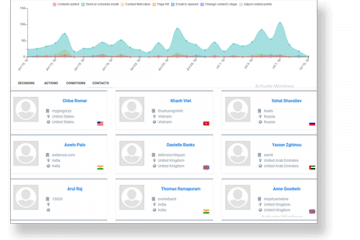 Track and monitor clients behavior, preferences, demographics, and browsing patterns. Create a unified lead profiling to tie together all client details in one place. With advanced dynamic segmentation, hyper-target your clients with various marketing campaigns across multiple channels in a snap. Use dynamic content in your landing pages and forms to dynamically show contents based on individual visitor or user’s buying stage, demographics, and other details that are saved in your database. Create professional and beautiful landing pages on your own, and publish them in less than few minutes. Choose a template from our vast template library, drag and drop elements that you need or don’t need, edit colors and fonts as per your requirements, add desired content and images – and you are done. Add conversion forms in your landing pages to make them more actionable. Customize your landing page for each of your contacts using the dynamic content feature available within the landing page builder. Add multiple variations of main content, CTA, and forms, and select the contact segment for each variation set. Dynamically show relevant content based on your contact’s location, lifecycle stage, or any other segment that you have selected while building the landing page. Optimize your landing pages through A/B testing each element, and analyze what works and what doesn’t. Convert anonymous visitors into potential leads and then clients with custom forms. Build forms with various action triggers, custom form fields and social login feature using social media plugins. Use dynamic content to show relevant form content to each individual visitor and leads based on their lifecycle stage, browsing pattern, lead source, and other such data that are tied together with the lead. Use progressive profiling to capture more leads. Build retargeting campaigns and show relevant ads to anonymous visitors and convert them faster into leads. Also, add after-form-submission action to determine the immediate next action once the form is submitted. Target each individual lead with personalized nurturing campaigns. Track and monitor lead behavior, add implicit (behavior-based and activity-based scores) and explicit (based on details captured during lead acquisition and acquired from various lead sources) lead scores to correctly map the leads within the system and pass only sales-ready leads to your sales team. Assign negative and positive scores based on how each individual lead is engaging with your campaigns and progressing within your marketing funnel. 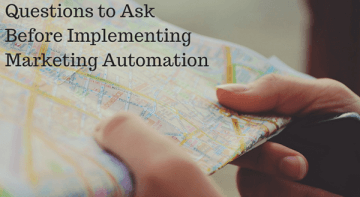 Add lead point actions and triggers to map your leads better. 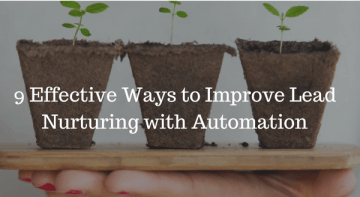 Automate nurturing campaigns to keep the engagement going on. Want to see how Aritic PinPoint can leverage your agency? 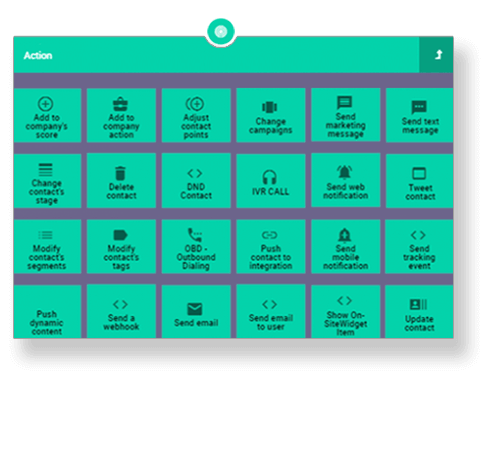 One-click CRM integration: When your leads are ready, create automatic triggers to send these leads into the CRM for your sales reps to follow. 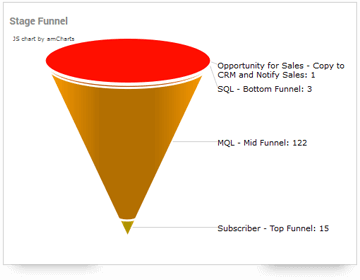 Use Bi-directional CRM integration for dynamic updates. Social media plugins: Add social sharing plugins in all automation campaigns. Encourage social logins to make lead capturing faster as well as capture lead details from social platforms. 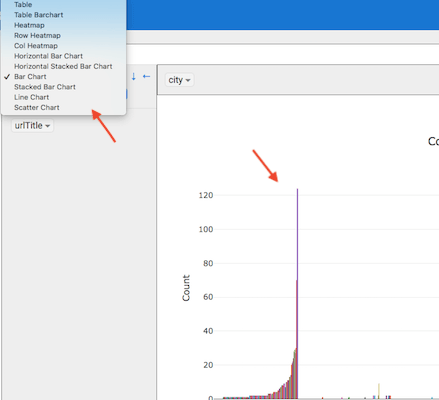 Get detailed campaign reports in forms of tables, charts, pie charts, and graphs for all automation campaigns. Know how each campaign performed in a specific time period. Improve your campaign performances looking at various analytics metrics like competitor metrics using competitor analysis feature, social campaign metrics, email opens and bounces (and more), SEO performances, like keyword ranking and SERP ranking. 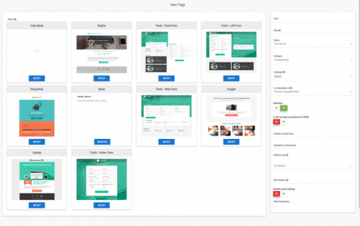 Create A/B tests for all automation campaigns, landing pages, and forms. Test every element to see which one gives maximum traffic, triggers engagement and conversions. Create test variations in minutes, and continue testing as long as you are not satisfied with the winning result. Build engaging campaigns, landing pages, and forms based on your A/B test results and see your conversions kicking off. Ready to see how you can grow your clientele with Aritic PinPoint?